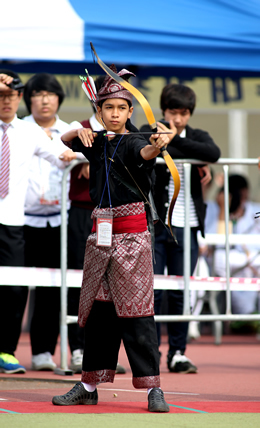 Gold medalist (Junior Category) at the World Traditional Archery Festival(Korea) in 2010, 2012 and 2013 at the International Traditional Gumusyay Archery Festival(Turkey). Started shooting arrows at age 4 in his grandmother's backyard. 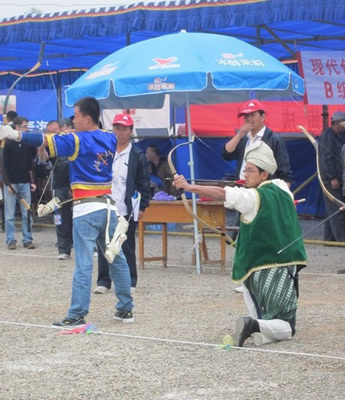 His natural development into a champion convinced and inspired many to learn the art of shooting arrows by adopting the LEAP (LEarning Archery through Play) concept. Currently the leading Horseback Archer in Malaysia and recognized by experts in the field as among the best in the world. Sergeant Marshal Ajail is a certified horse riding trainer with vast experience and holder of many medals in the Equestrian world. Now serving the Malaysian military, Sergeant Marshal is our top choice if you want to learn the art of riding for Horseback Archery. 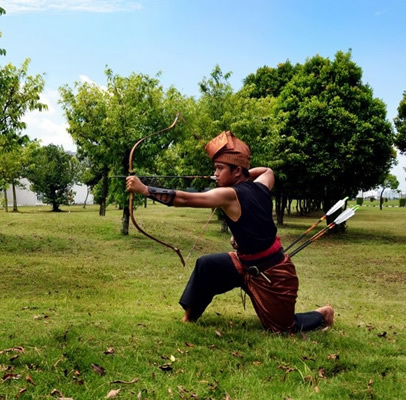 A teacher and expert in Islamic jurisprudence, Ustaz Hasyimi developed his skills in traditional archery while taking charge of the archery class for a private school in Ampang and gradually grew to become one of our champions. Despite his very busy schedule, Ustaz Hasyimi also found time creating archery equipment from the arrow tapering tool to making bamboo bows for children. 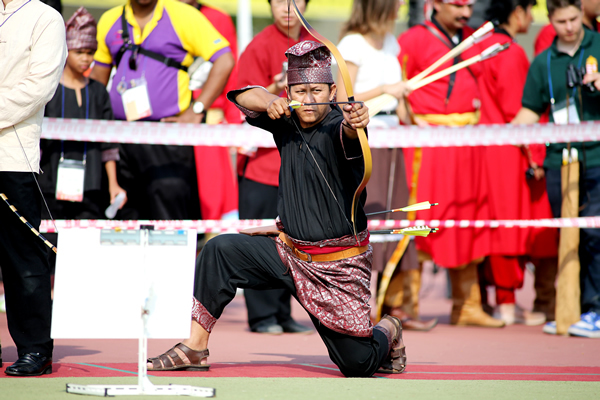 Now an independent traditional archery trainer teaching in schools around Kuala Lumpur. 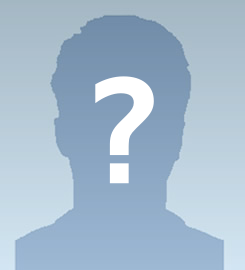 Are You Going To Be Our Next Champ? Copyright © 2019 LEAP. All rights reserved.